The Forgeline GZ3 is a strikingly attractive contemporary premium 3-piece performance wheel featuring our "I-Beamed Spoke" technology to reduce weight while adding strength and rigidity. It uses hidden ARP assembly hardware for a smooth clean appearance and faster/easier wheel cleaning. Plus the design of the centre allows plenty of room for caliper clearance and extreme brake fitment. 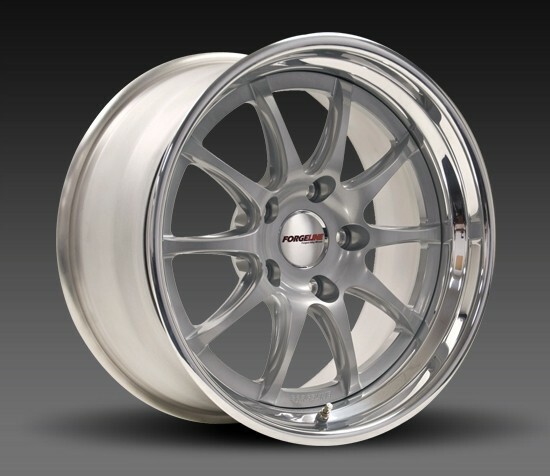 The GZ3 is produced using our traditional forging method utilizing 6061-T6 aluminium with heat-treated rim shells. And just like any Forgeline wheel, the GZ3 offers fully-customizable fitment and finish, including centre-lock applications. NOW AVAILABLE with a stepped lip in 17-inch, 18-inch, 19-inch, and 20-inch sizes. 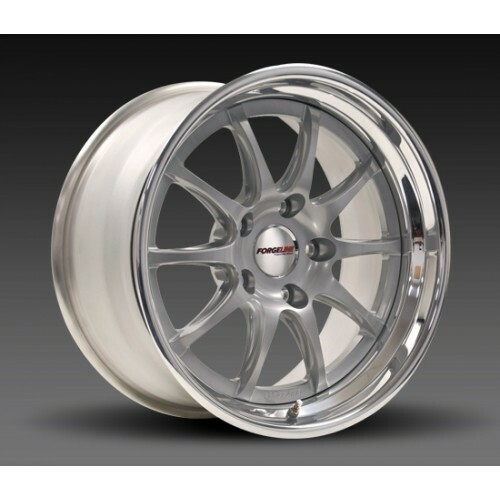 This wheel is also available in a reverse deep lip/flat lip in 18-inch and 19-inch sizes.